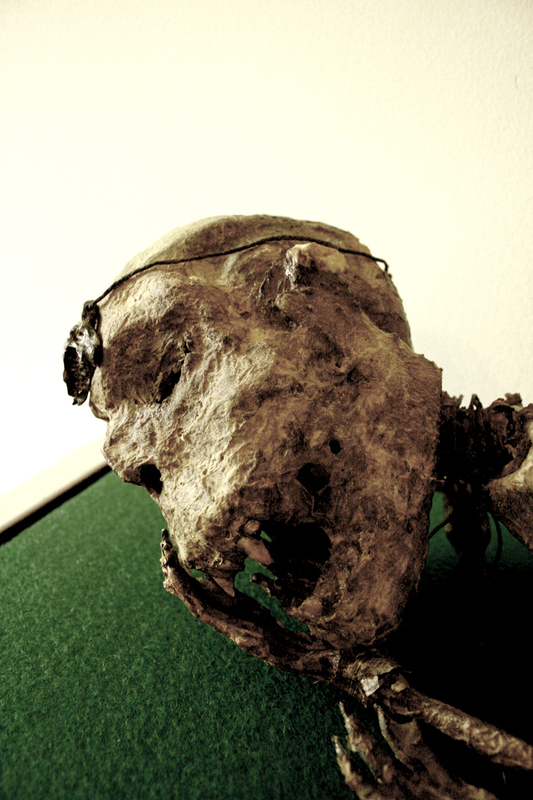 Found in 1907 at the foot of a mudslide in Mongolia, this tiny preserved child corpse is believed to be part of a failed attempt to infiltrate various human civilisations by replacing children of royalty with young Vampyr. The plan began and ended with Menes, the Child Pharaoh who became infamous in his lust for human blood and sacrifice, flouting his training within his own Vampyr Enclave. There were five mummies, all of which perfectly preserved. According to Thenian History, these children were of the House of Aret and were poisoned in their sleep. Aret did not take kindly to failure.